Or any of our existing parishioners. 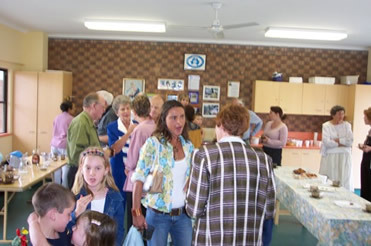 We also have a welcoming morning tea after the 9am Mass so that we can all meet our new parishioners. This allows everyone to get to know each other so that we may all feel a part of Holy Family Parish.